Many thanks to to all the staff & pupils at Finham Park 2 School who donated boxes of food, toiletries and some clothing towards our Christmas Appeal & Christmas Day Dinner Event. It helped ensure our Service Users and guests received plenty of essential items and treats this Winter. 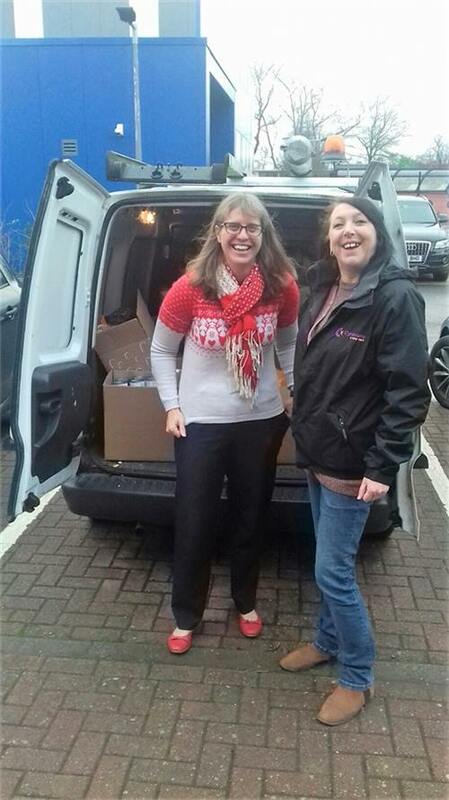 Jo Brake (Deputy Head Teacher) is pictured with Izzy Hawkins (Operations Manager, Cyrenians) who went to collect the donation.